Product prices and availability are accurate as of 2019-04-14 20:39:47 EDT and are subject to change. Any price and availability information displayed on http://www.amazon.com/ at the time of purchase will apply to the purchase of this product. Have you seen our videos online, but you'd like to have a complete set of high-res videos and audio files to take with you when you're offline? 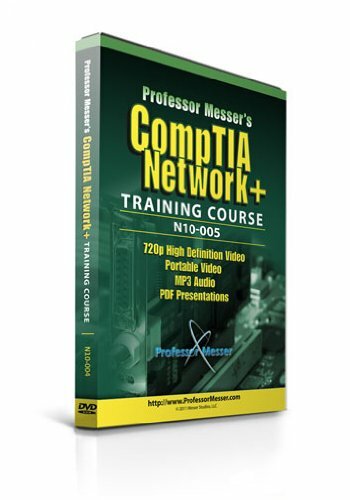 Professor Messer's CompTIA Network+ Certification Training Course is a compilation of our most popular training course in stunning 720p HD video format, MP3 audio, and portable video formats. 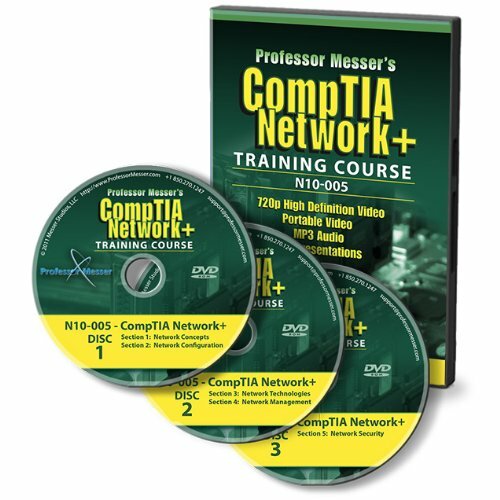 Thousands of people around the world have used Professor Messer to study for their CompTIA Network+ certification, and this package bundles all of our CompTIA Network+ training resources together in this exclusive DVD-ROM package.